Many of my designs are published on T Shirts with several P.O.D shops that specialize mainly on T shirts. Here are the links, so that any shopper can compare prices. Needless to say that Amazon is so far the cheapest, but I will add a n image at the end of this post from other P.O.D shops who also print T-Shirts and show the different prices. Like my new logo? Read here how I came to this design. In mid-July 2016 was approved to promote 25 designs here. The designs I have chosen are a mixture for both men, women and children. I design what appeals to me, not necessarily what is the most in fashion, or the latest trend, but I hope that my original artworks under my label will take off at the super large on line shop website. 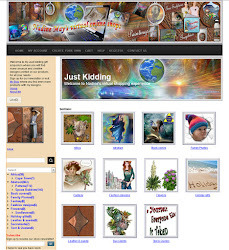 My Just Kidding online shop here shows the designs that have gone through their submission standards. This POD website is for me more a guideline (I think) as to what they are looking at in terms of popularity and printing quality. My problem here is that they only allow files of 10mb max, which is a problem for me, since many of my design files are a lot larger. 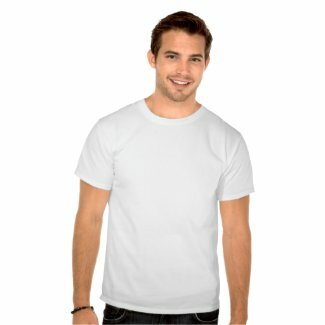 They do offer many other products besides T Shirts. When you visit my shop there all you see are the designs and then you can choose on what product you like to see a design. Their upload facilities are not yet my most favorite, so not many of my designs can be seen as of yet here. I have been a Member since 2015 but so far I have only submitted 5 designs and have in total collected 129 scores. I’m not at all active here on this submission platform, but its a great way to show your own original designs. 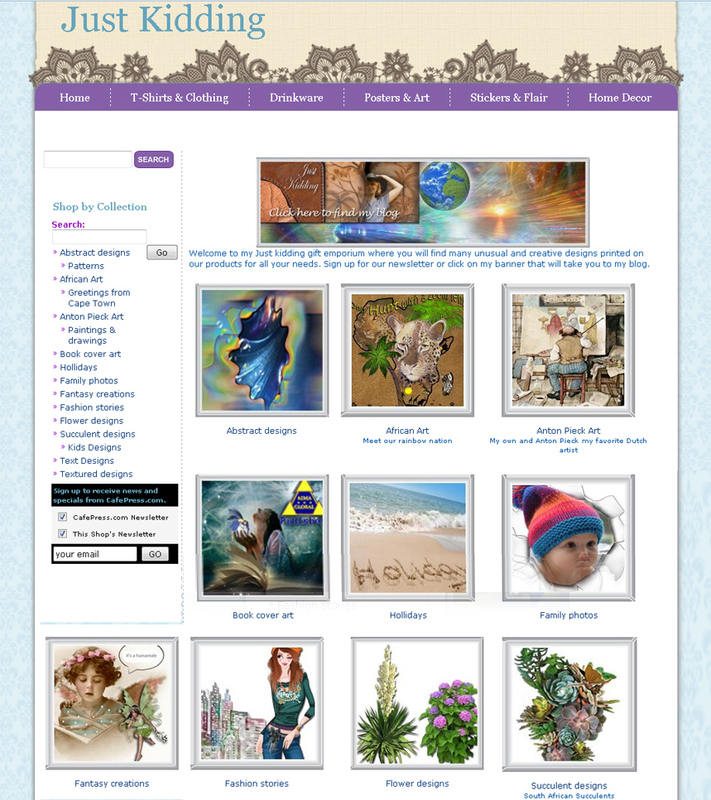 I do have an Artist Shop with Treadless, where I can add more designs as I go along. This P.O.D website is mainly a T shirts kiddies clothing and bags product site and I have not been all that active here as of yet. Please click on the link to get to this buying page. When I was writing this post I had forgotten all about this P.O.D site. I see that some of my shops are still under my own Nadine May name, and not under Just Kidding. 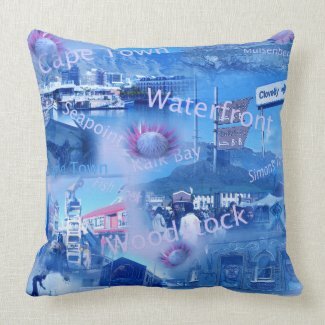 There are not many products here and when i have a moment i have to update several of these online shops, but for now my main focus is still on the 4 main stores with Zazzle, Society6, Redbubble and since late Artsadd. This is purely an campaign running site where I’ve learned a great deal about niche marketing and to design for a niche market. I do have campaigns running at the moment, but only if a designer invests by paying for ads on Facebook or with Twitter is there maybe a chance that we might pick up a bulk order. For me its more the exposure of my designs that can be seen everywhere. Here is where anyone can read my article titled: How to establish a niche market. It’s often by sharing our experiences in the online earning activities that everyone scores.